During 7–10 June the International Contemporary Art Fair ArtVilnius’18 will take place in the capital of Lithuania – the largest such event in the Baltic countries. As in the recent years, it will be accompanied by a special exhibition programme. For a third time, MOCAK has been invited to prepare a display of works from its own collection. 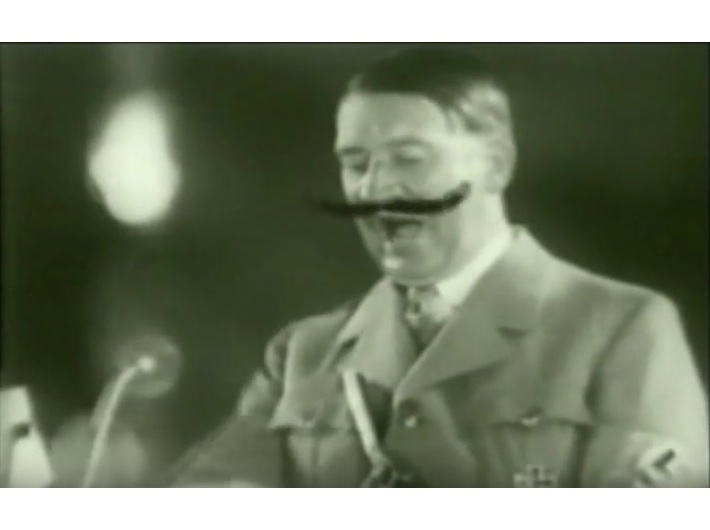 The exhibition New History in Art: MOCAK Collection will present works, mainly video, which reveal how artists have interpreted the historic and social events of the 20th and 21st centuries. 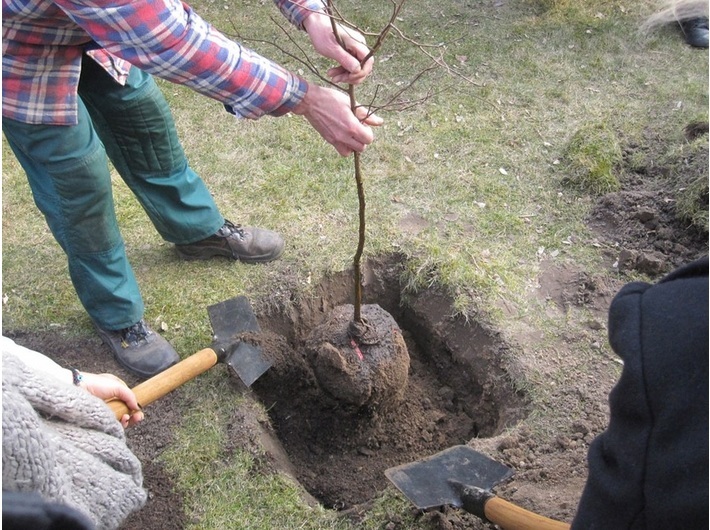 The works of Boaz Arad, Victor Lind, Łukasz Surowiec and Krzysztof Wodiczko refer to World War II and the Holocaust. 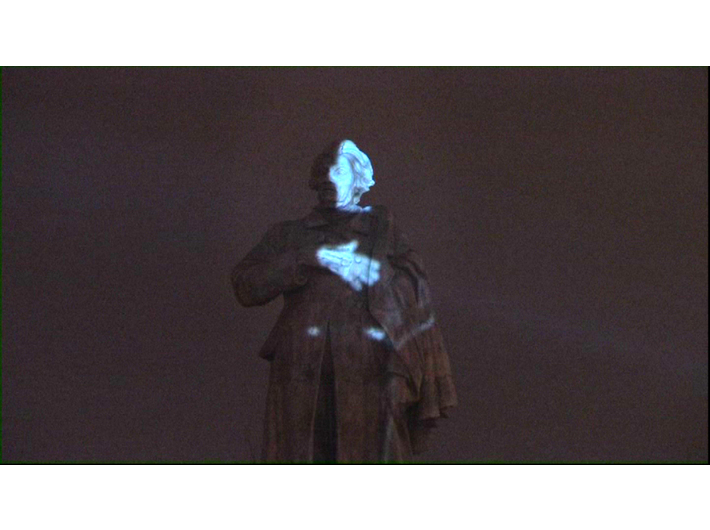 The documentation of the Projection on the Monument of Adam Mickiewicz, by Krzysztof Wodiczko, created on the 40th anniversary of March 1968, takes on board more recent history. 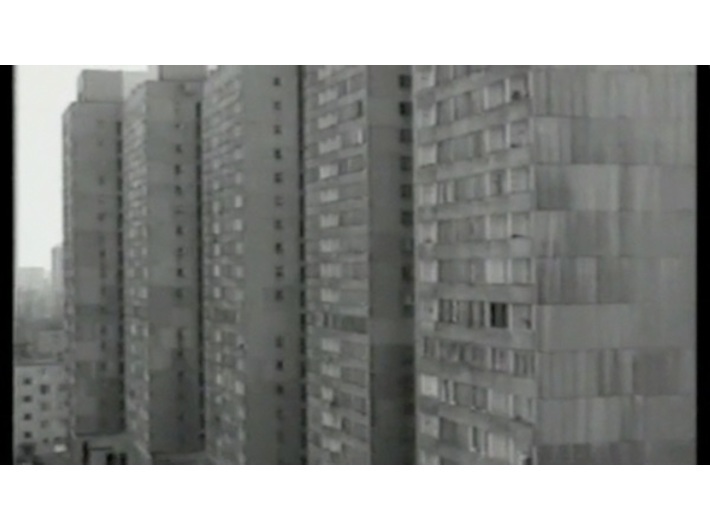 The film that Józef Robakowski shot from 1978 to 1999, which records the changes that have taken place in front of his block of flats in the so-called ‘Manhattan’ district of Łódź, shows the social and political changes that unfolded in Poland during that period. 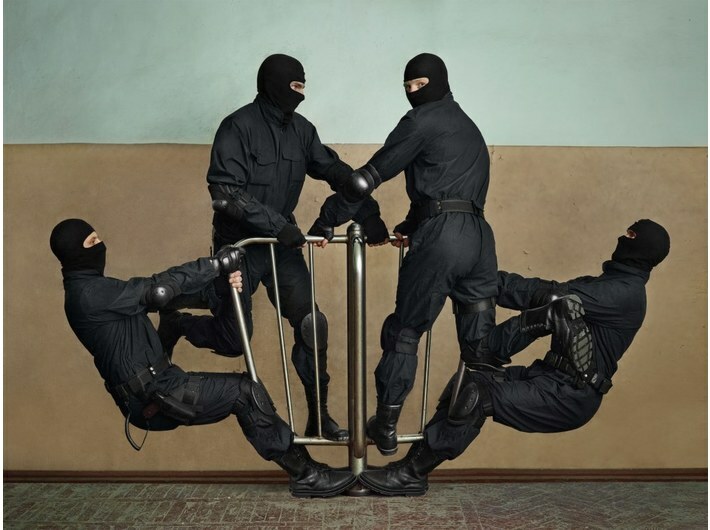 The photographs by Nikita Shalenny refer to the Euromaidan in Ukraine in 2013–2014 and the related events, including kidnapping and torture, which have become a fact of life there. 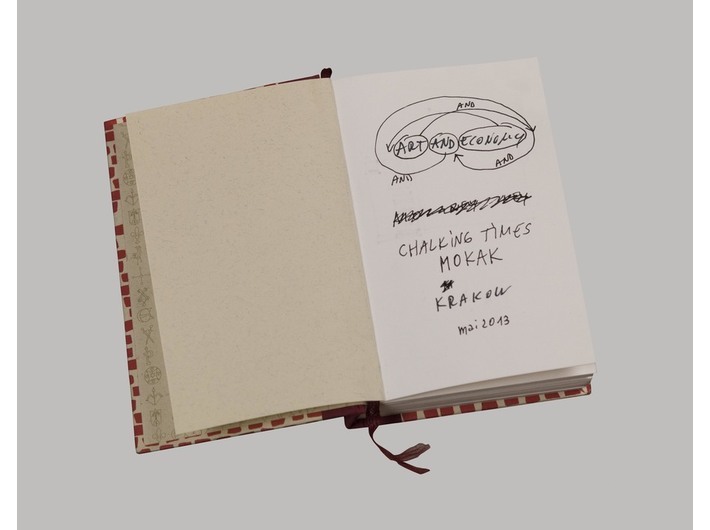 Dan Perjovschi has gone further in commenting on reality than other artists; in his drawings that he did in MOCAK in 2013, he ironically comments on the contemporary economics and the resultant consumerism. In turn, the animation by Janek Simon, in which the towers that combine into the city panorama of the Old Town in Krakow have transformed into rockets launching into the sky, alludes to a vision of a city cleansed of its history. The work poses the question whether Krakow is capable of existence devoid of its historical symbols.